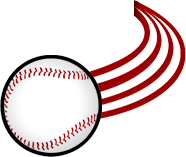 The Waterloo Bucks provide the best and most affordable sports entertainment value in the Cedar Valley. Our guests experience great baseball up close and personal at Cost Cutters Field at Riverfront Stadium. While our fans get the pleasure of a ‘9-inning vacation’, our corporate partners get to communicate with a captive audience in an effective and engaging manner. Our marketing team can customize any opportunity to meet your businesses’ marketing initiatives. 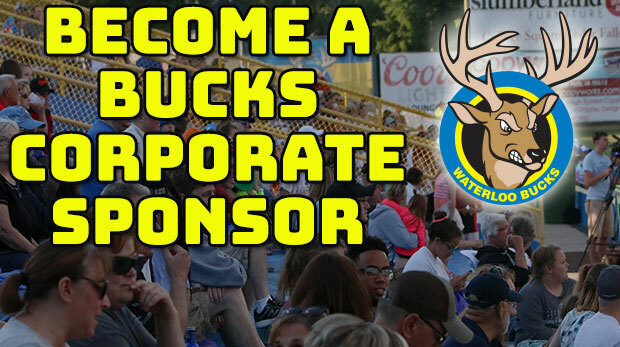 For more information contact the Bucks via e-mail at marketing@waterloobucks.com or call (319) 232-0500.